Tom Szaky is founder and CEO of TerraCycle, a global leader in the collection and repurposing of complex waste streams. TerraCycle operates in 21 countries, working with some of the world's largest brands, retailers and manufacturers to create national platforms to recycle products and packaging that currently go to landfill or incineration. 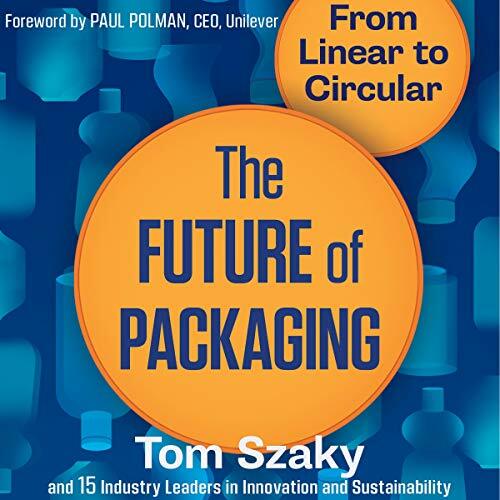 Tom is the author of four books, "Revolution in a Bottle" (2009), "Outsmart Waste" (2014), "Make Garbage Great" (2015) and "The Future of Packaging" (2019). Tom created, produced and starred in TerraCycle's reality show, "Human Resources" which aired on Pivot from 2014-2016 and is syndicated in more than 20 foreign markets on Amazon and iTunes.